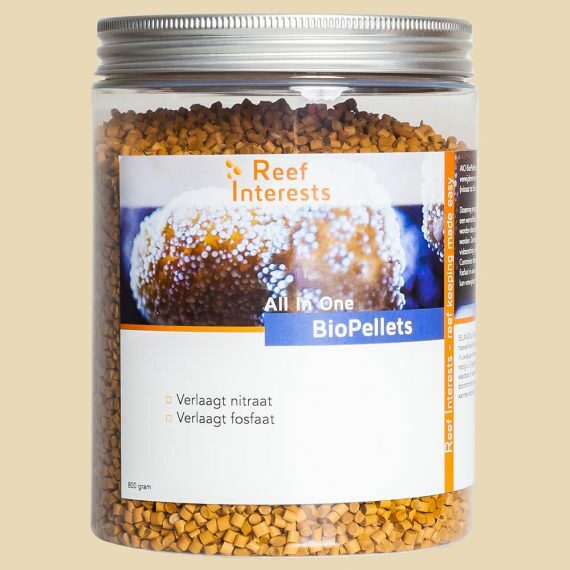 Our goal is to make reef keeping as easy as possible so more people can responsibly keep a reef aquarium at home and enjoy all that nature has to offer us. 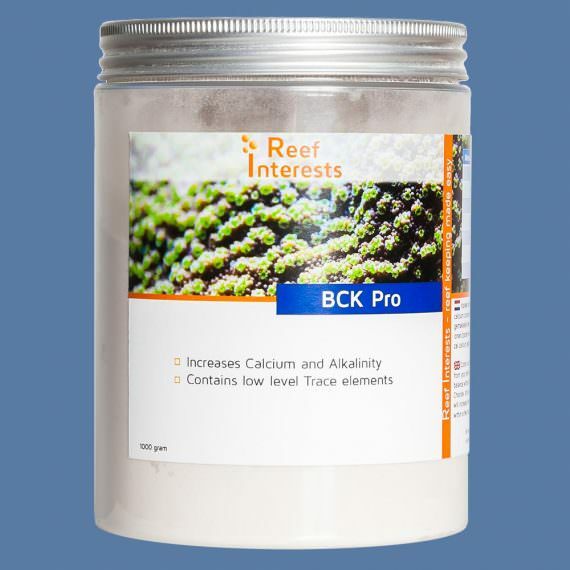 Our new product BCK pro allows you to easily increase both calcium and alkalinity in a balanced way, with no increase of other salts. 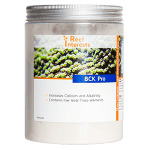 BCK is a white powder that can simply be distributed in the sump of your tank. 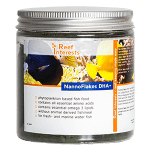 The most nutritious algae flakes on the market! 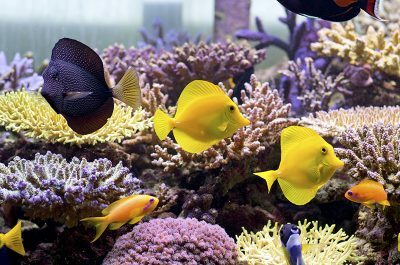 Your fish will be healthier and have more color. 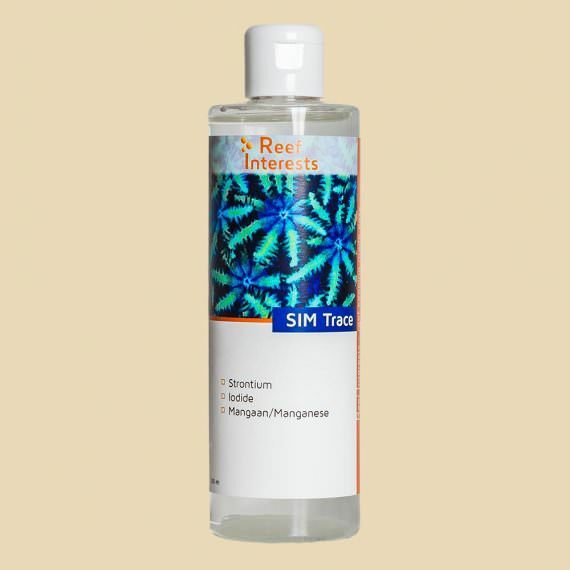 This is the first product that has managed to combine Strontium, Iodide and Manganese successfully in one bottle. 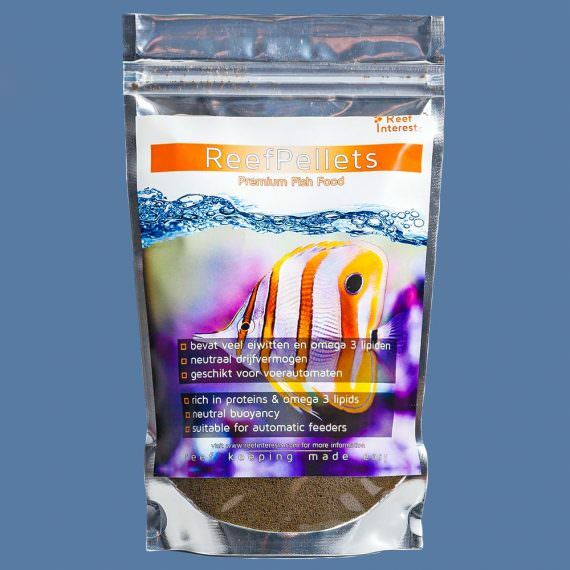 This makes dosing these quickly dissapearing trace elements very easy! 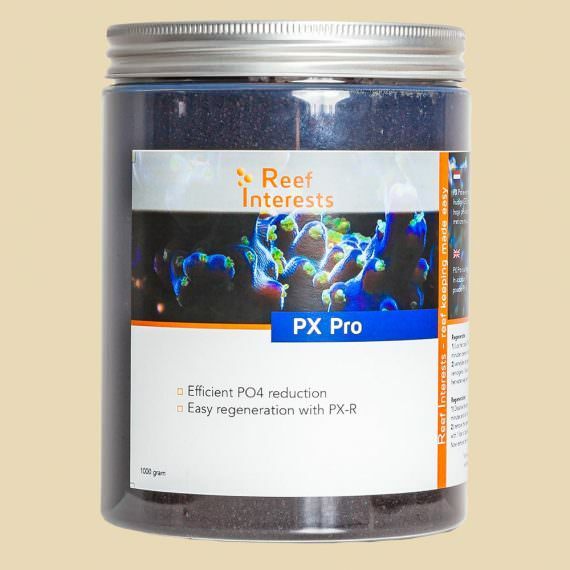 I have always believed that keeping a marine aquarium could be just as easy as keeping a freshwater aquarium. With our products I try to make this happen. 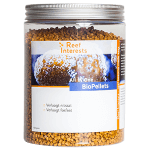 Due to the composition of our products Reef Interests makes keeping a marine aquarium a whole lot easier. 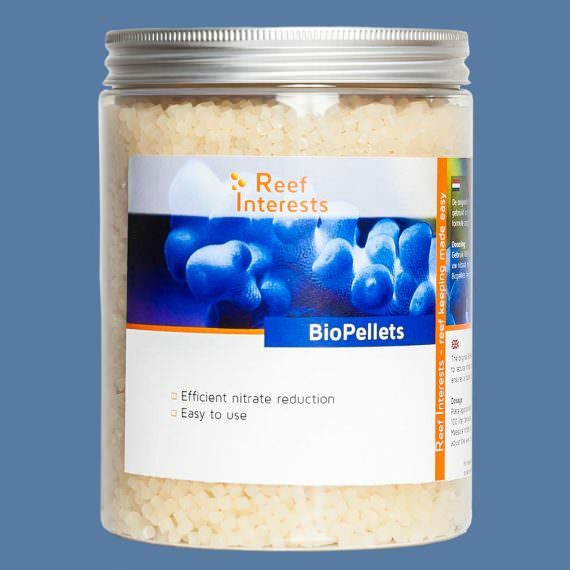 Our product line is designed to keep your live stock happy and healthy with minimal effort. 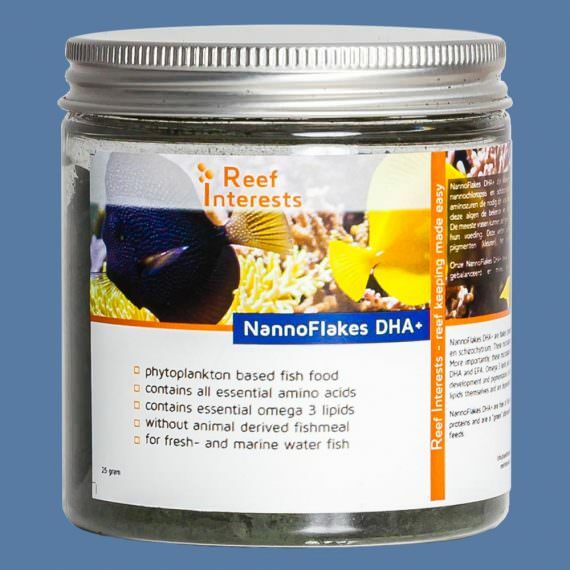 We also offer unique fish food products with exceptionally high nutritional value. 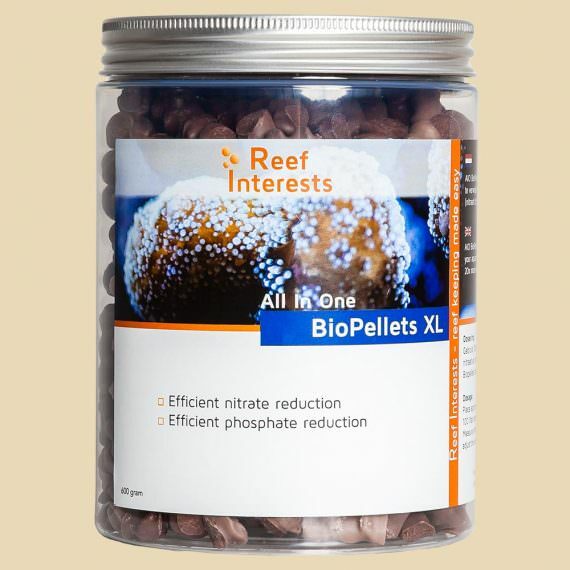 we always strive to develop more innovative products to make reef keeping even easier. 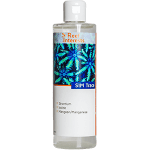 Feel free to contact us if you have ideas for new products! 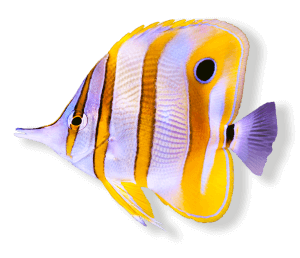 Copyright Reef Interests 2018. All rights reserved.